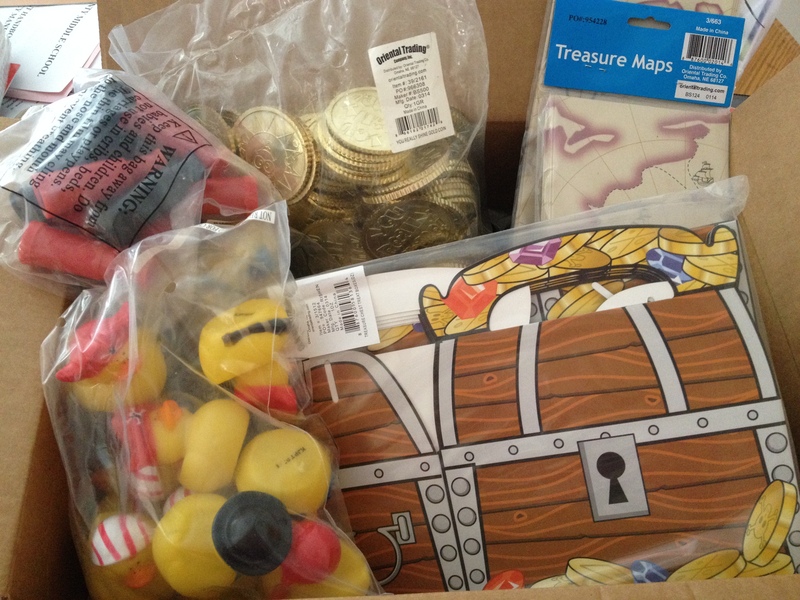 Want to Meet a Pirate? Ahoy Mateys! 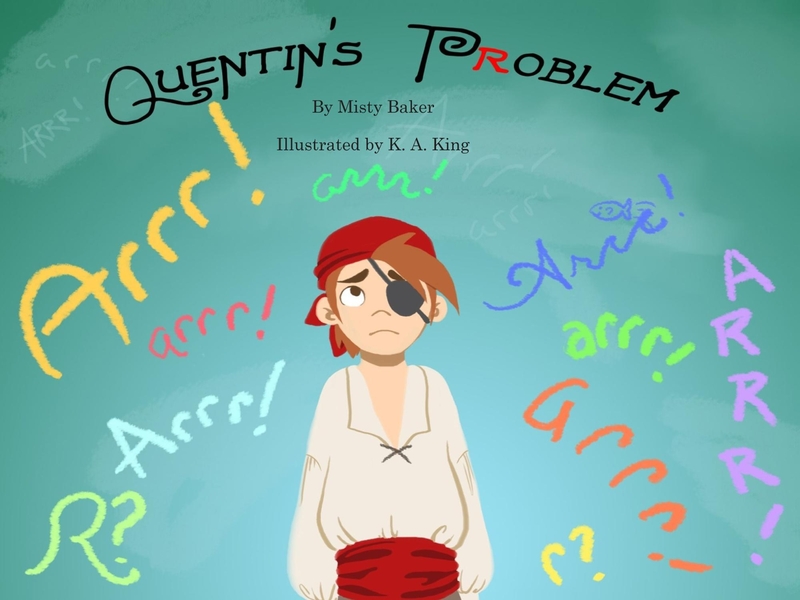 I’ll be making my first appearance with copies of Quentin’s Problem, the story of a pirate boy who couldn’t say “Arrr!” Rumor has it that I might be in costume AND have loot for every kiddo who buys a book. Stop by for our third annual showcase of local authors and their work! Get advice about the writing life, enjoy author readings, and more. The list of attending authors is constantly growing, but you can find a list of those who have confirmed so far on our Author Faire 2014 page. < Previous Welcome to Books From the Heart!